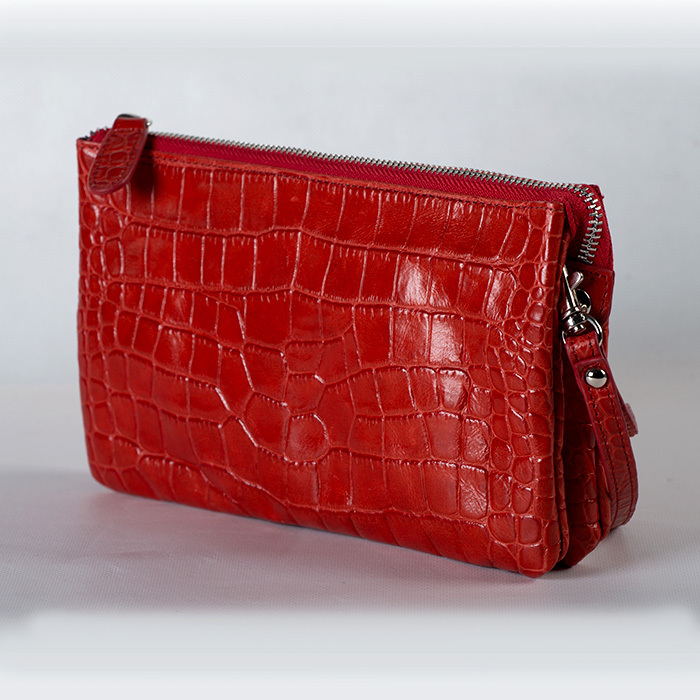 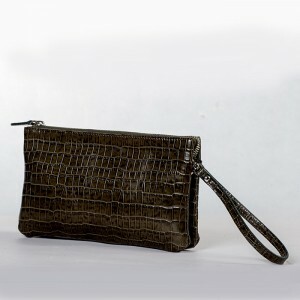 Lovely and sleek, crocodile embossed leather clutch. 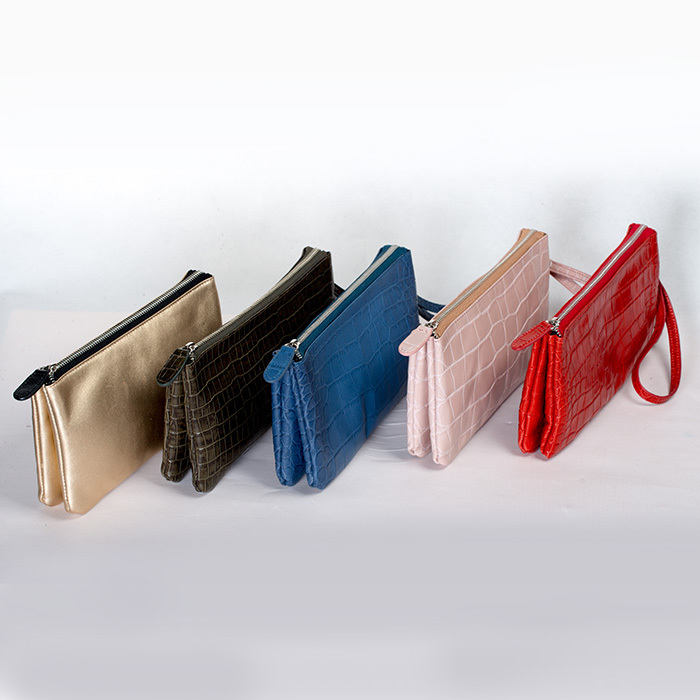 It comes in PINK, RED, BLUE & OFF BLACK. 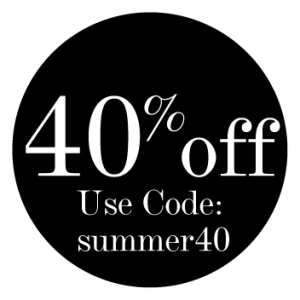 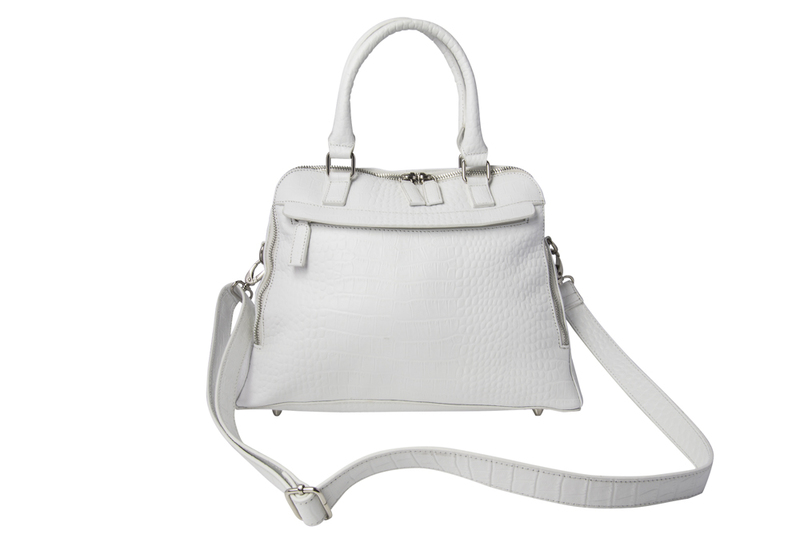 Chic and timeless. 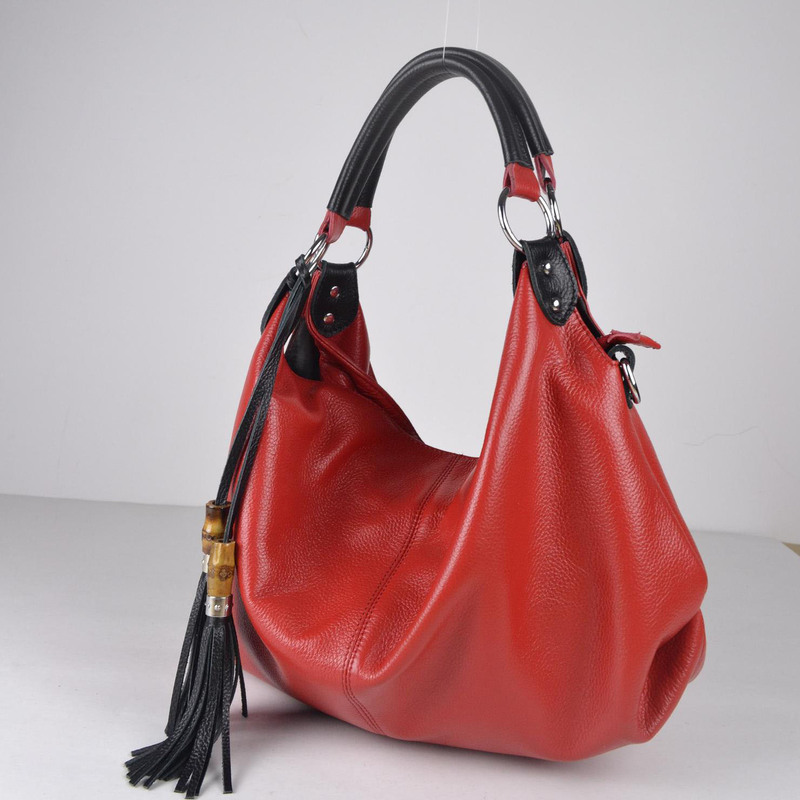 For every woman. Price is per clutch. Please specify colour at checkout in “Description”. 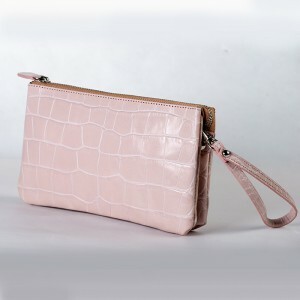 PINK, RED, BLUE, PINK & off BLACK are crocodile embossed leather. 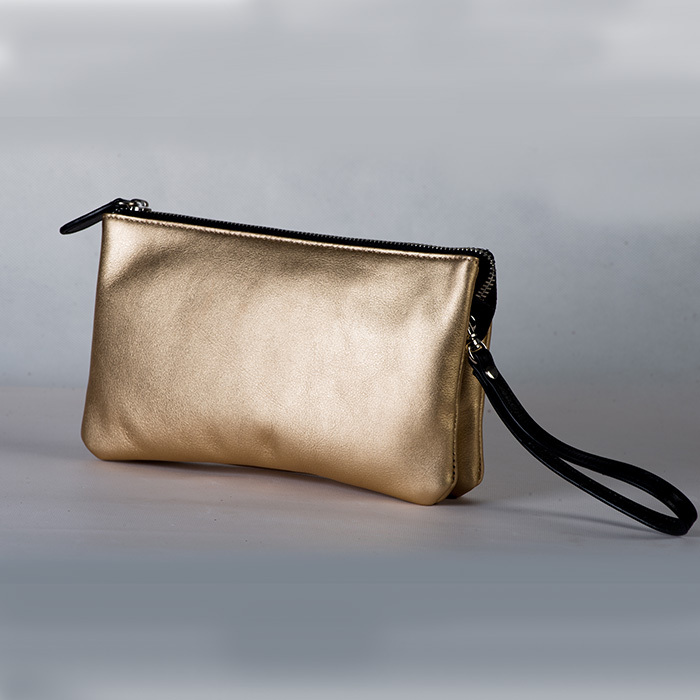 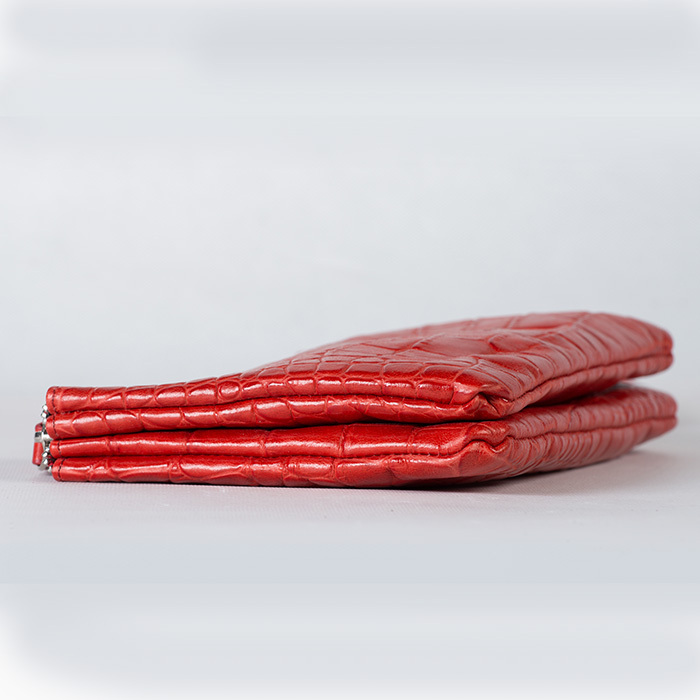 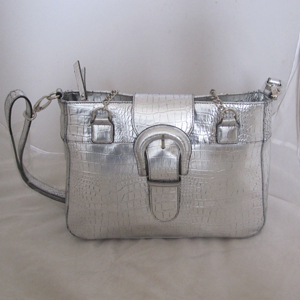 SILVER clutch is beautiful soft leather with a wrist strap. 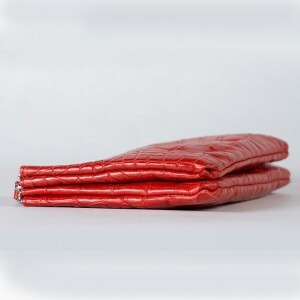 Features zippered inner pocket, and 3 side card slip pockets.